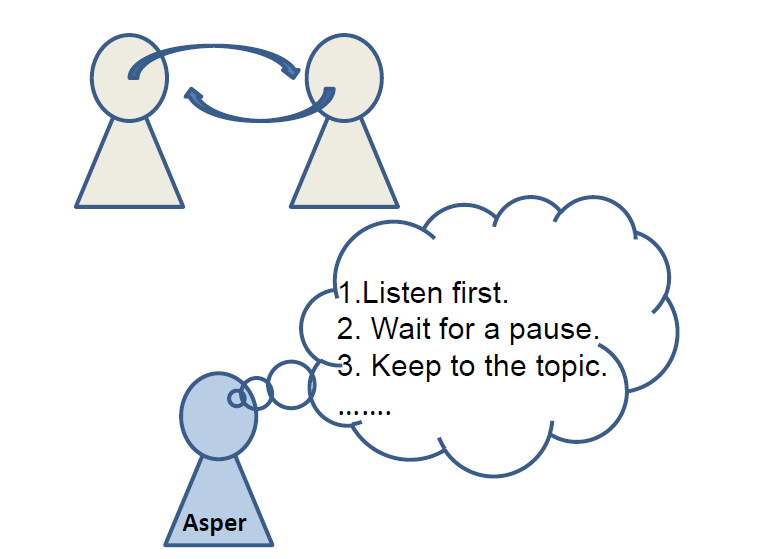 Aspers don't 'see' these 'rules' of conversation - and can't learn them like you do. We forever guess! But some of us work out other ways to get by. Like sets of rules with our own special logic.